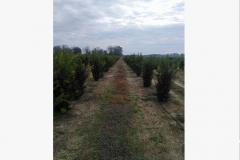 Call Us & Place Your Order Today! 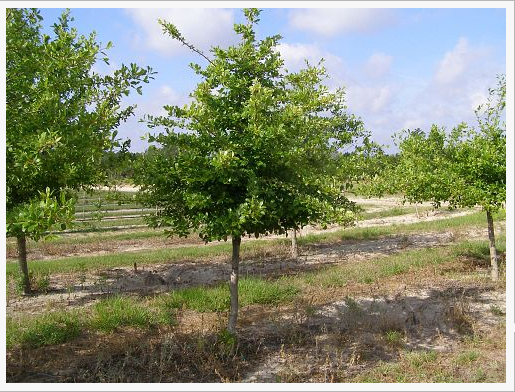 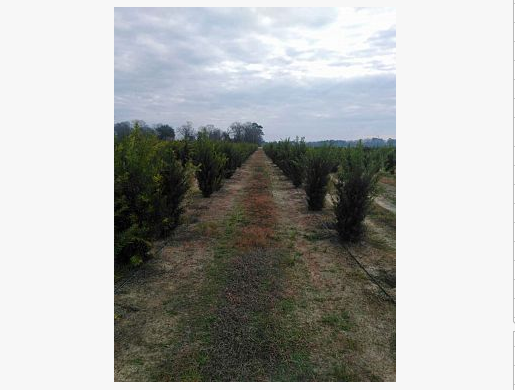 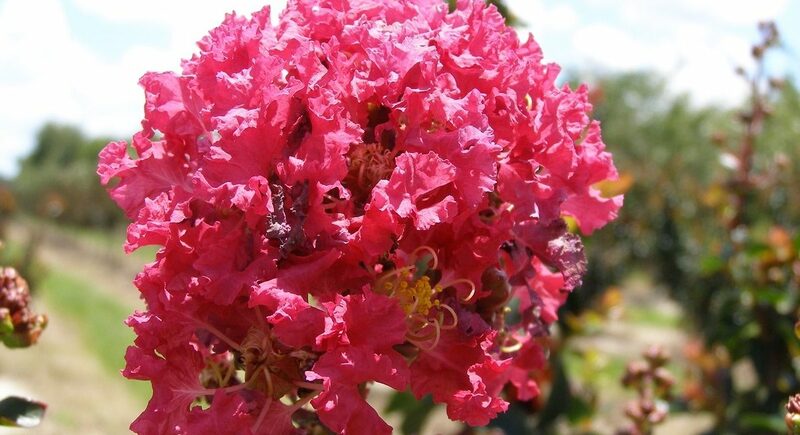 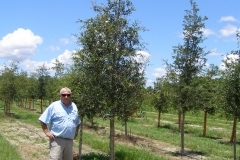 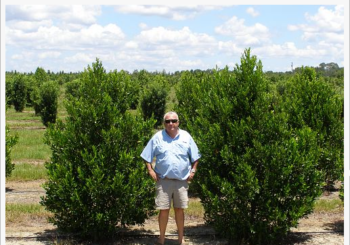 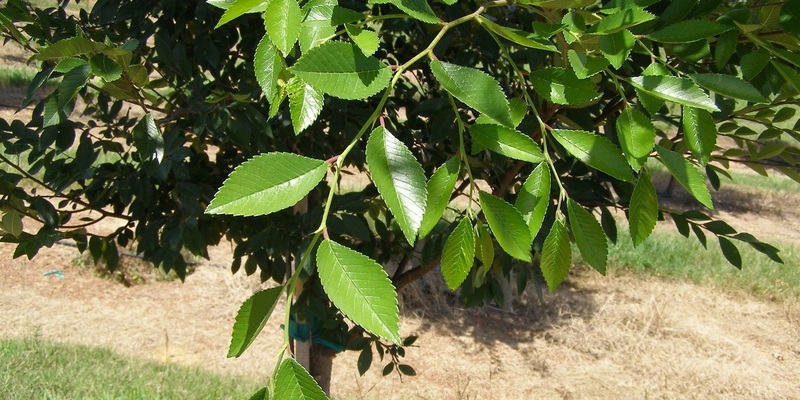 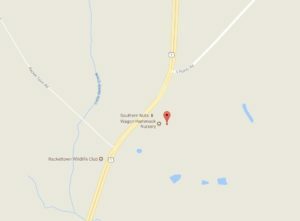 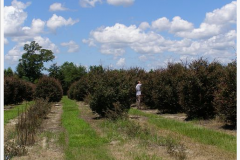 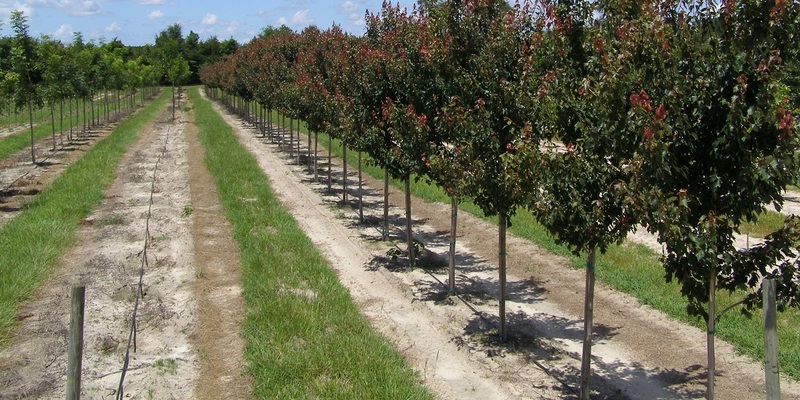 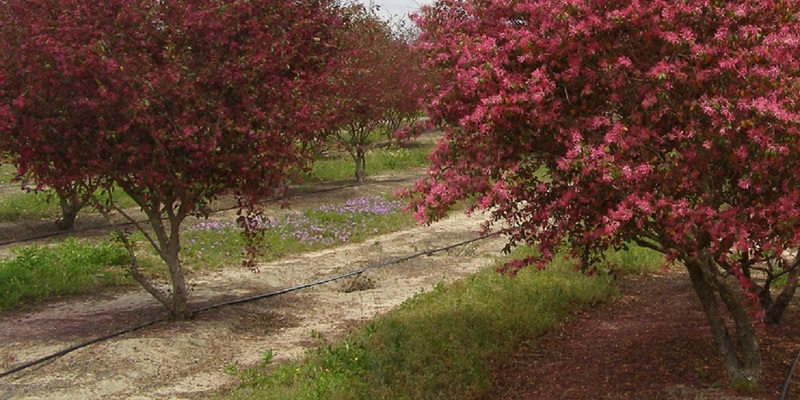 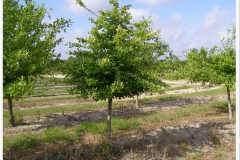 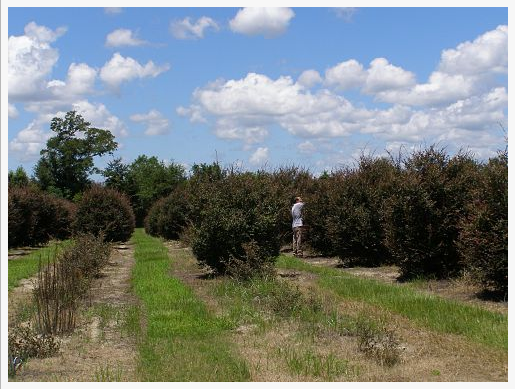 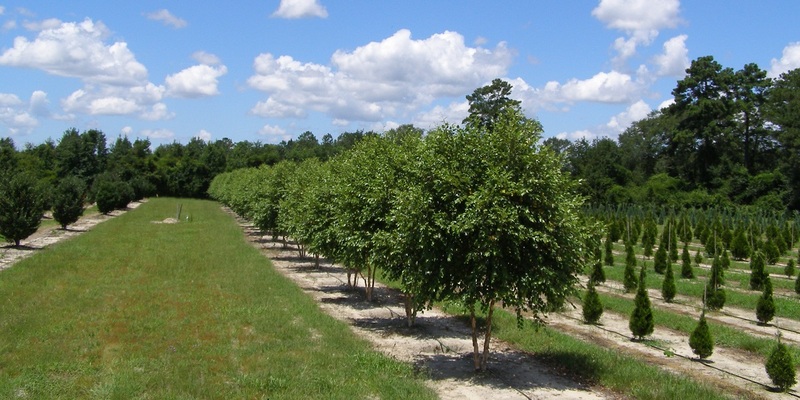 Wagon Hammock Nursery is a grower of premium quality shade, ornamental trees and specimen grade shrubs. 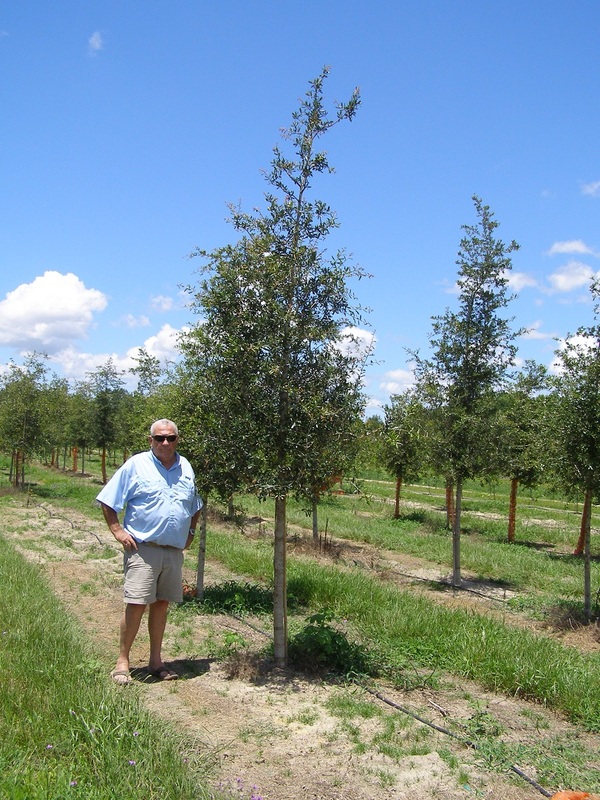 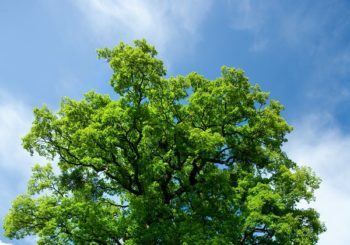 Since 1989, we have supplied our carefully grown plants to landscape contractors, re-wholesalers, retailers, developers, and municipalities. 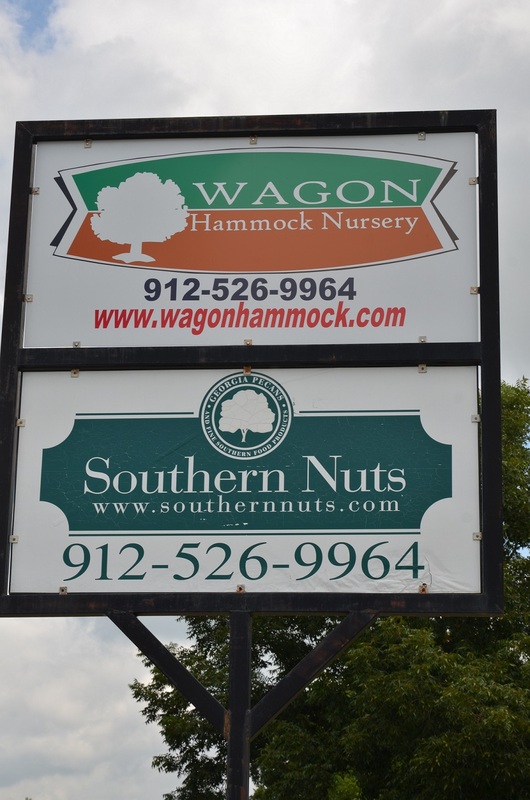 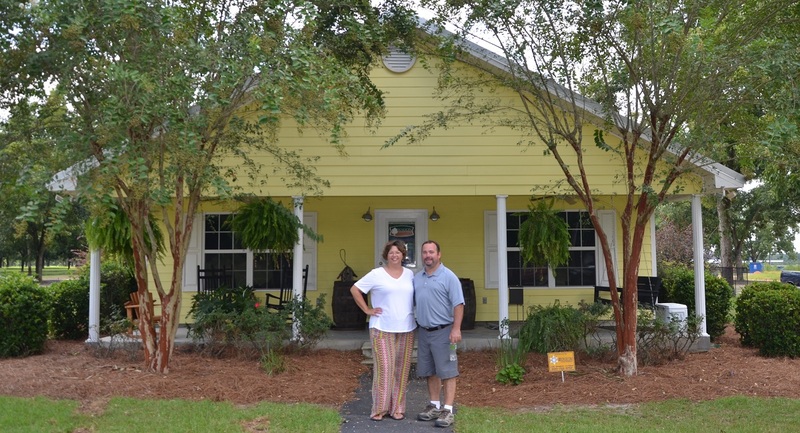 “Customer Focused…Market Driven.” We sincerely hope that you will soon be among our many customers and friends who have experienced the Wagon Hammock difference! 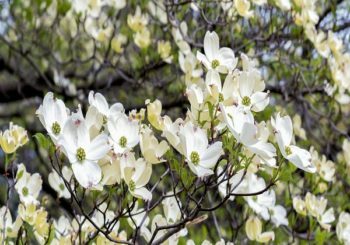 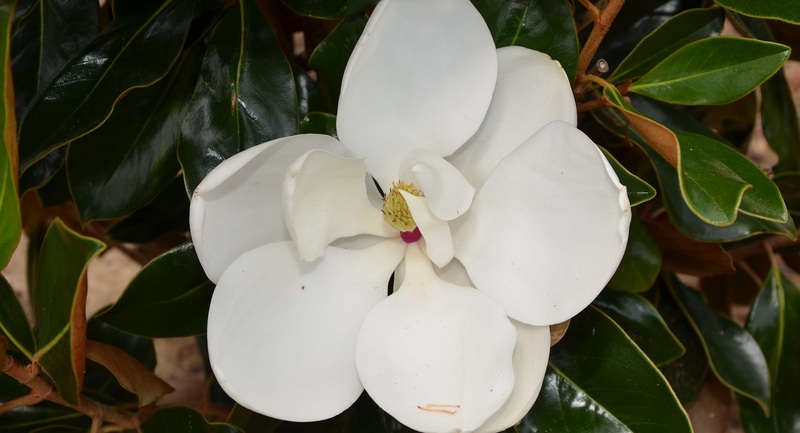 We have a large selection of 10 Ft. Magnolias.